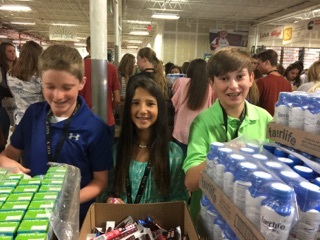 The ArQHA Youth had a great time at the 2018 Bank of America Youth Excellence Seminar June 28-30 in College Station, Texas. 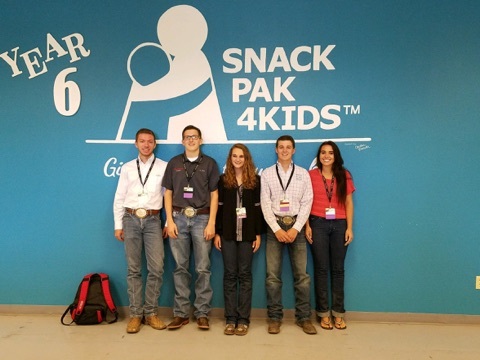 Five outgoing leaders from the American Quarter Horse Youth Association were awarded scholarships June 30 during the Bank of America Youth Excellence Seminar in Bryan-College Station, Texas. 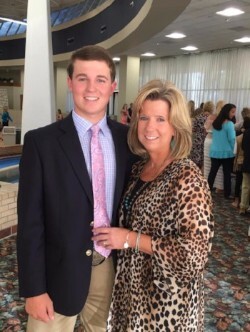 Ty Cornelius of Mount Pleasant, Arkansas, the 2017-18 president, received a $2,000 scholarship. 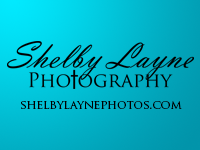 Cornelius is a student at Arkansas State University in Jonesboro, Arkansas. Kylie Good of East Berlin, Pennsylvania, the 2017-18 first vice president, received a $1,000 scholarship. Good will attend York College in York, Pennsylvania, in the fall. 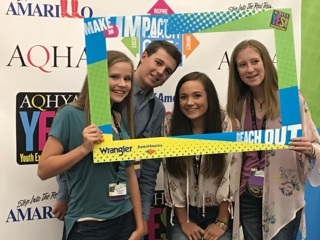 Good also received the 2018 Wrangler ASPIRE award, a $1,000 award from AQHA Corporate Partner Wrangler given to an AQHYA member who excels in leadership and service. 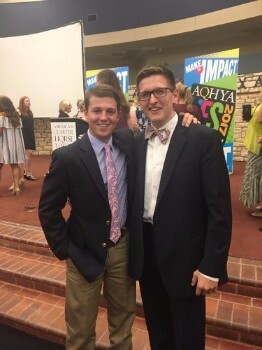 Caleb Sturgeon of Beloit, Ohio, the 2017-18 second vice president, received a $500 scholarship. Executive members Alan Hinds of Lawrence, Kansas, and Olivia Tordoff of Powell, Ohio, also received $500 scholarships. 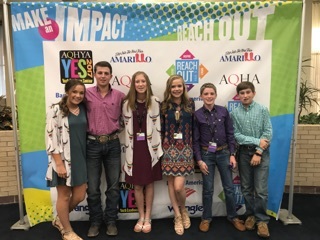 The AQHYA Executive Committee serves as ambassadors for the Association, play an active role in the decision-making process of AQHYA and lead events and activities. 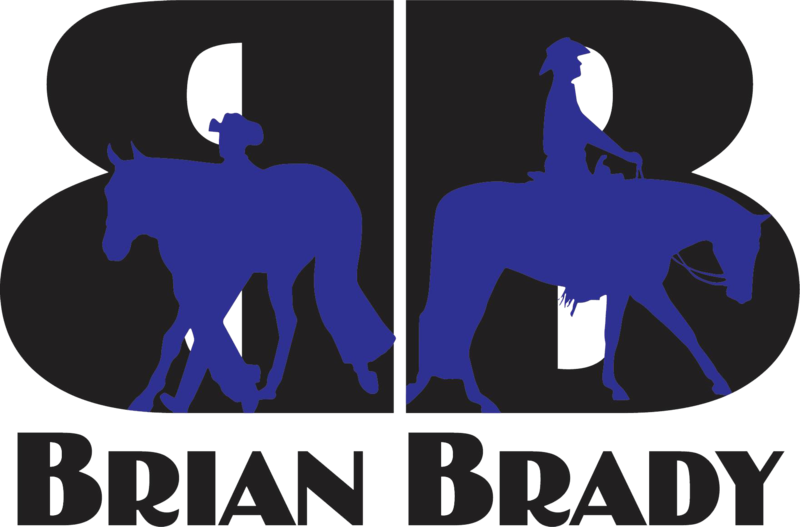 The AQHYA Executive Committee is elected annually at YES, and those members uphold the objectives and purposes set forth in AQHYA Bylaws. 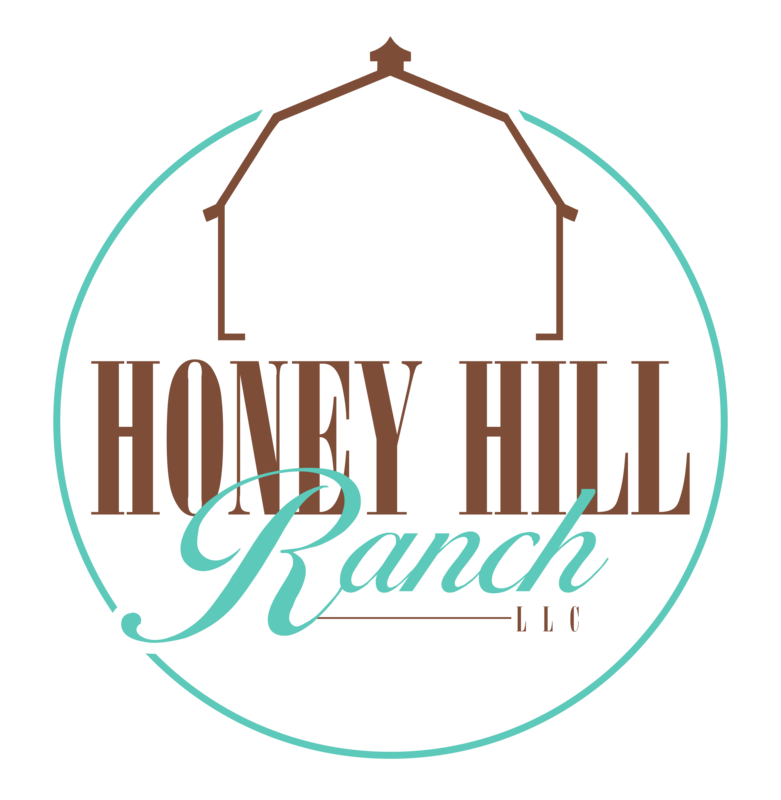 They also represent the 11 regions of AQHYA and every youth member who resides within them. 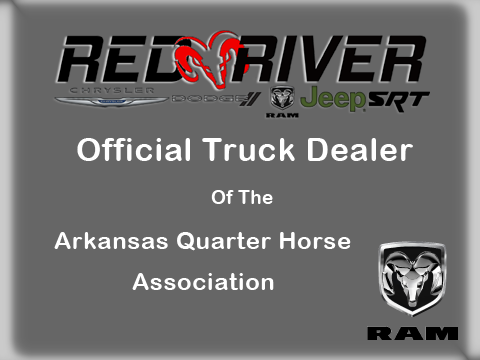 For more information or to register for YES, visit www.aqha.com/yes. Ty Cornelius with outgoing AQHYA President Brock Murphy from Missouri. 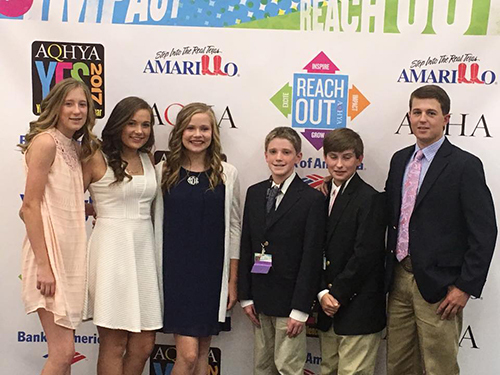 ArQHA would like to congratulate our own Ty Cornelius, who has been the ArQHYA president for two years, on becoming the American Quarter Horse Youth Association President for the 2017-2018 year! We can not wait to see what he accomplishes during his presidency at the national level. 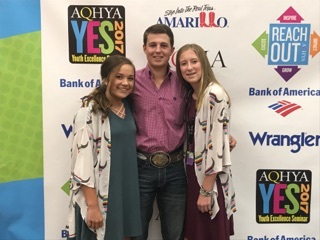 ArQHA is also proud of the youth that represented ArQHA at the YES Conference in Amarillo, this year. All six of these kids will also compete for Team Arkansas at Youth World in Oklahoma City on August 4-12. Left to right: Lanie Cornelius (ArQHYA Secretary), Maggie Smith (ArQHYA Vice President), Sidney Dunham (ArQHYA Reporter), Spencer Hardin (ArQHYA Member), Greg Wheat (ArQHYA Member), and Ty Cornelius (ArQHYA President).